Your face is your most important accessory and maintaining a healthy and vital complexion should be made as achievable as possible. 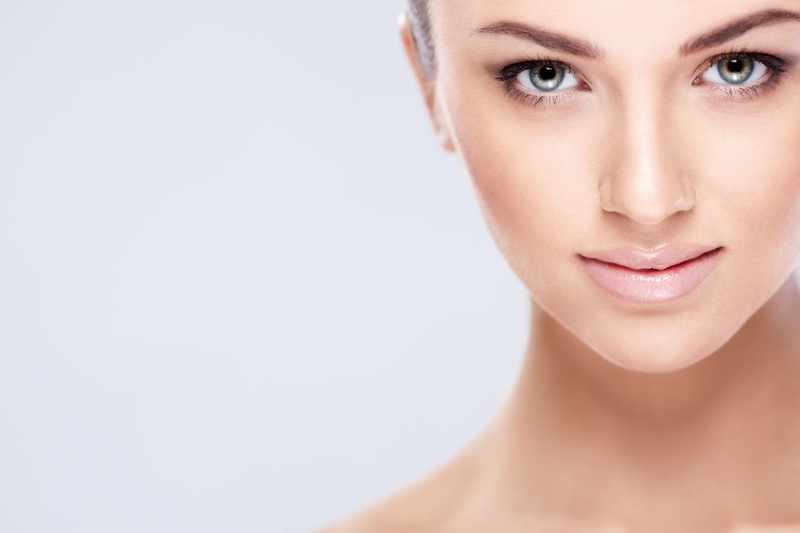 VISIA Complexion Analysis is an imaging systems service offered at The Shaw Center that helps you to attain the most effective facial rejuvenation plan by taking a clear, multi-dimensional portrait of your face. This system succeeds in personalizing your procedure as much as possible by providing your skin care professional with the necessary comprehensive data needed in order to develop the most competent plan for you. It does so by collecting multi-spectral images that aid in developing a rejuvenation regime based off your specific complexion requirements. VISIA Complexion Analysis measures individual aspects of your skin, such as texture, spots, pores, overall skin tone and wrinkles to identify health conditions like sun damage. Once the overall health of your complexion is identified, an individualized program is created based off of each patient’s specific results. VISIA’s precise imaging takes into consideration all facial characteristics and does so throughout your skincare regime in order to track and monitor any changes or improvements. Once you complete your VISIA Complexion Analysis, you are given a printed report which you can take home that details your imaging session and recommends different rejuvenation and skin care options for you. The Shaw Center wants you to be able to see what the naked eye can’t through this service so that you can ultimately achieve the radiant complexion that you deserve through personalized treatment options. Stop trying to analyze your own skin in the mirror and instead let us and our VISIA Complexion Analysis System do it for you once and for all. Call to schedule your appointment at (480) 767-1900.